There are many ways that you can help save the Canadian lynx from becoming extinct. 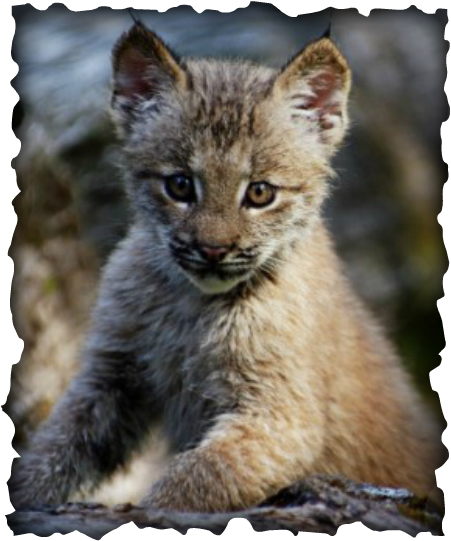 You can adopt a lynx, which would be an amazing help to the animal and species as a whole. Also you can help speak up for wildlife on your own or with a group. Spread the word that the Canadian lynx is in serious need of help. Lastly, you must make sure to stay informed with all of the recent wildlife issues going on around the world. That way you can tell others about the problems humans are causing and how they can help to prevent it. Please help save the poor Canadian lynx.